Accurate logistics in all facets of your business operations is a necessity. 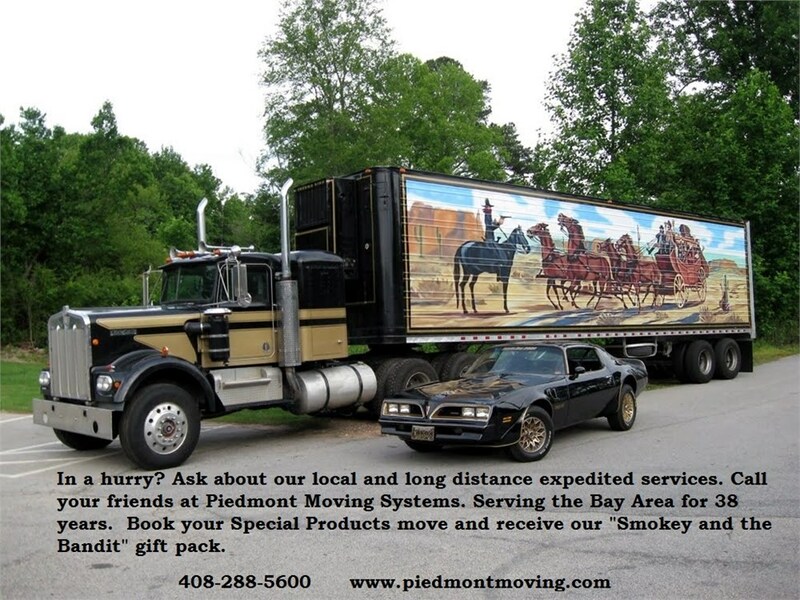 Let Piedmont Moving Systems deliver your products or trade show booth on-time and with detailed logistics. The Santa Clara logistics team monitors the amount of your products and where they are in shipment 24/7. You will always know where your shipment is, whether it is waiting to be transported in our clean, secure warehouse or if it is already on the road. We successfully manage everything for your trade show. Storage, packing, shipping, unloading and set up of your entire display is included in our trade show logistics services. Our customers can trust us to deliver their products directly to their customers, whether at an office or a home. Every detail of a delivery is taken into consideration with the white glove delivery service. We can prepare your store for opening day with our store fixtures service. Your electronics and sensitive equipment will be fully protected with Piedmont's blanket wrapped services. Keeping your products safe and organized will let you concentrate on the more pressing matters at hand. Piedmont Moving Systems wants to take the worry and stress out of one part of your business operations. Let us handle your logistics for items shipped and those being stored in our warehouse. We can always give you details concerning your products that you entrust us with. Making a delivery anywhere in the world is simple and orderly with Piedmont Moving Systems.